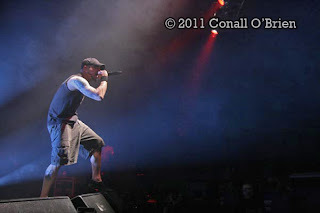 All That Remains - Share The Welt Tour with Five Finger Death Punch, Hatebreed & Rains. 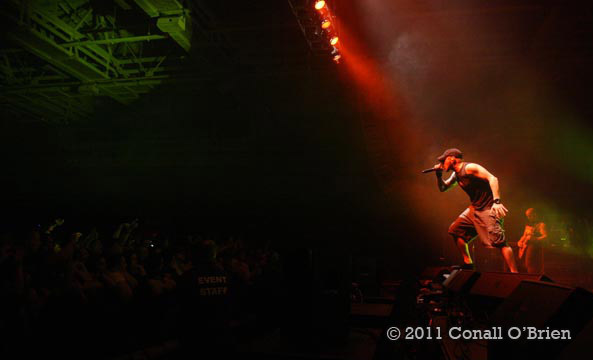 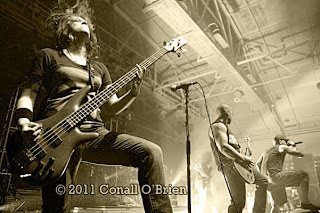 Live Concert photos from the Androscoggin Bank Colisee in Lewiston, Maine USA. 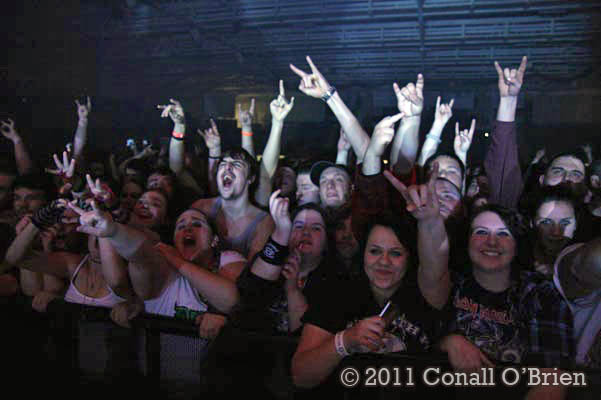 December 3, 2011 AD. Knuckleheads out to see Share The Welt Tour - with 5FDP, All That Remains, Hatebreed and Rains. 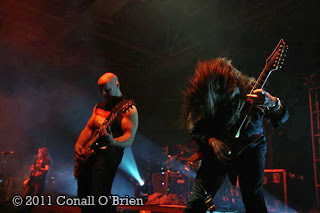 Center - Guitarist Mike Martin . 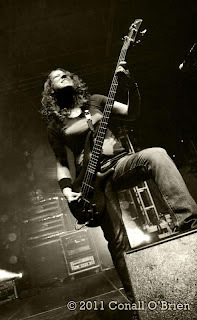 Right - Oli Herbert. 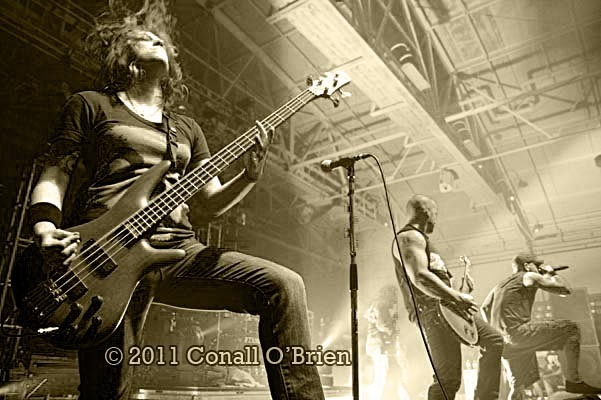 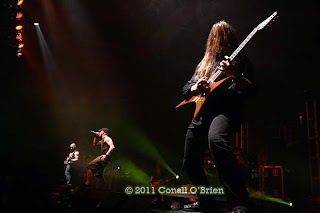 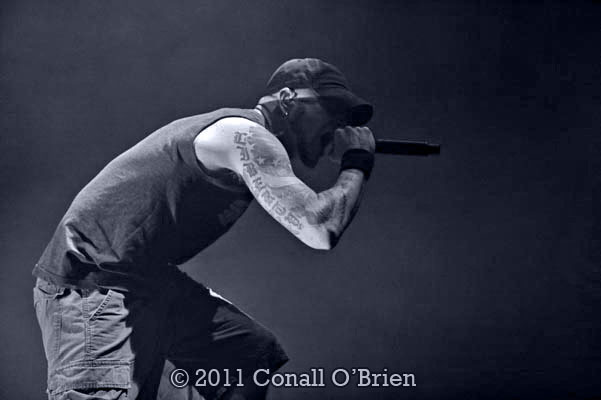 All That Remains is a Massachusetts-based heavy metal band.